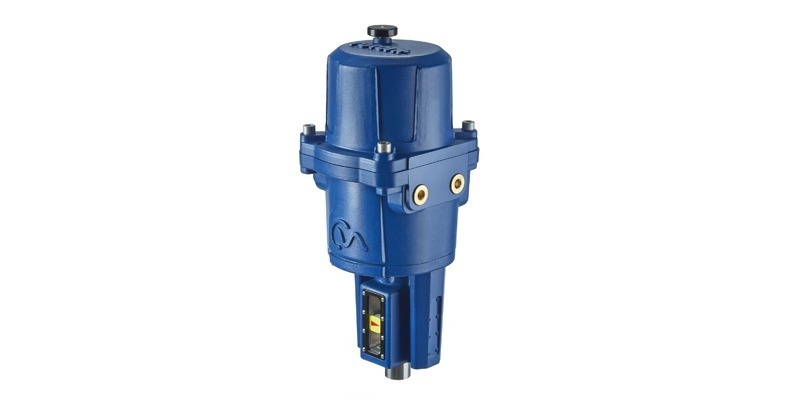 Rotork's CMA line of electric valve actuators are intended for use in industrial process control applications where precise response and positioning are key requirements. The variants of linear, rotary and quarter-turn actuators span a wide range of application requirements and support on-board programming and connection via any of several recognized communication protocols. 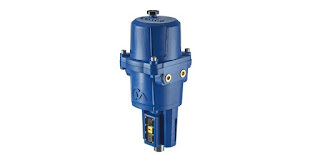 The compact actuators are available with enclosures rated for several environments, ranging from non-hazardous to hazardous. Low temperature operation to -40 degrees Celsius is provided with the inclusion of a low temperature option. These are but a small recounting of the useful features incorporated into the product line. More detail is provided in the document included below. For best results, share your valve automation requirements and challenges with process valve automation specialists, combining your own process knowledge and experience with their valve automation expertise to develop effective solutions.